We invite proposals for individual papers, panel sessions, posters, and demonstrations for the 15th annual Conference and Members’ Meeting of the Text Encoding Initiative Consortium (TEI). Panels will be given 1.5 hours, which can be used flexibly to include, for example, 3 individual papers followed by questions, or a roundtable discussion. Panel proposals must include a list of speakers. Proposals for 3 papers should not exceed 3 x 300 words, plus a 200-word introduction. Proposals for discussion panels should not exceed 600 words. A dedicated poster session will provide poster or tool presenters with tables, poster boards, and wireless Internet access. Proposals for posters or tool demonstrations should not exceed 300 words. Workshops will be held before the conference, 26-27 October 2015. If you are interested in running a workshop at the Conference, please see the Call for Workshops . If you are interested in holding a working group meeting during the Conference, please contact the local hosts to book a room, meeting@tei-c.org. Proposals must be submitted online, uploading them to a URL, to be announced. You will need a (free) account to submit a proposal. All proposals will be peer-reviewed by the Programme Committee. The deadline for submissions is Monday 4 May 2015. Acceptances will be notified by Friday 29 May 2015. 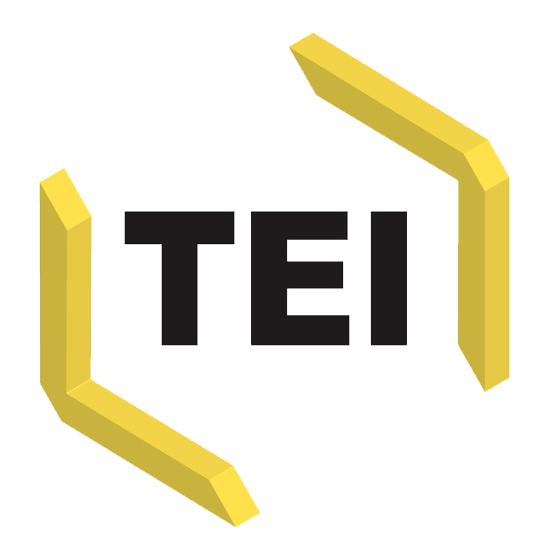 We invite proposals for workshops and seminars for the 15th annual Conference and Members’ Meeting of the Text Encoding Initiative Consortium (TEI—http://www.tei-c.org). This annual event is an excellent opportunity to share expertise in the TEI, and to convene working group discussions. Workshops provide an opportunity for participants to work together on TEI-related topics. They are open to all delegates of the TEI Members’ Meeting and Conference. Seminars offer training to participants in the TEI, or aspects of it. They are led by experts. Please get in touch with the Programme Committee (meeting@tei-c.org) to discuss your proposal as early as possible. We are happy to work with you to develop the idea. A call for papers, panels, posters, and demonstrations has also been published.